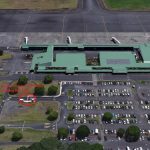 Hilo native and Hawaiian musician/composer Kalani Pe‘a took home a repeat win in the category of Best Regional Roots album at the 2019 Grammy Awards held on Sunday, Feb. 10, 2019, for his second album No ‘Ane‘i. Besides winning another Grammy Award, he was also selected to present 10 awards at the prestigious award show. 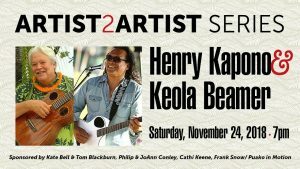 In 2017, Pe‘a’s first album E Walea also won a Grammy and that was the first album produced by a Hawai‘i musician to earn a Grammy since the category of Best Hawaiian Music Album was removed in 2011. Pe‘a has also won a Nā Hōkū Hanohano Award for Best Hawaiian Contemporary Album. 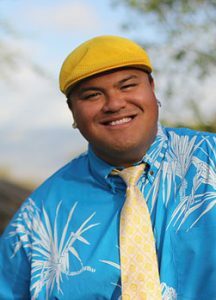 Born and raised in Hilo, Pe‘a grew up in a musical family and started singing at the age of 4. He has won many singing competitions such as Brown Bags to Stardom and County Fair talent shows. 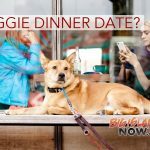 Will Hawai‘i Law Change Allow Doggie Dinner Dates?